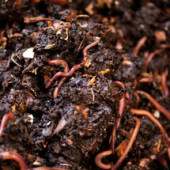 Scientists call it vermiculture. 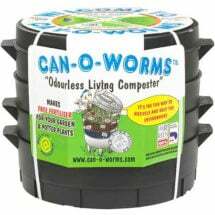 You’ll call it magic after you see what worm composting can do for your plants. 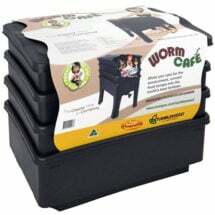 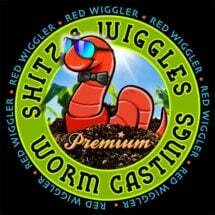 Worms (vermi) are the engineers of great garden soil. 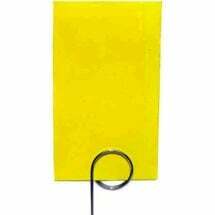 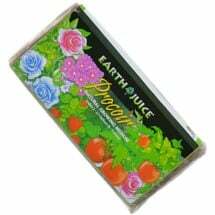 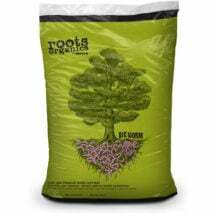 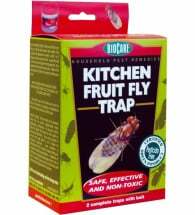 They ingest nutrient-rich yard and kitchen wastes and leave behind beautifully-finished, super-charged droppings called castings that nourish your plants. 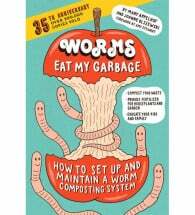 Savvy gardeners keep worms inside year-round to turn their kitchen scraps into valuable vermicompost. 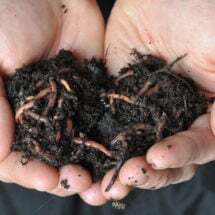 Serious gardeners farm redworms to add to their soil and compost heaps. 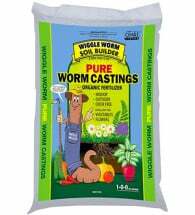 However you use them, worms are truly the magic ingredient for richer, more fertile soil! 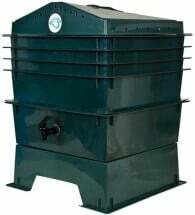 This clever 3-tray design lets you recycle food scraps quickly and cleanly.